Now it is finally official. 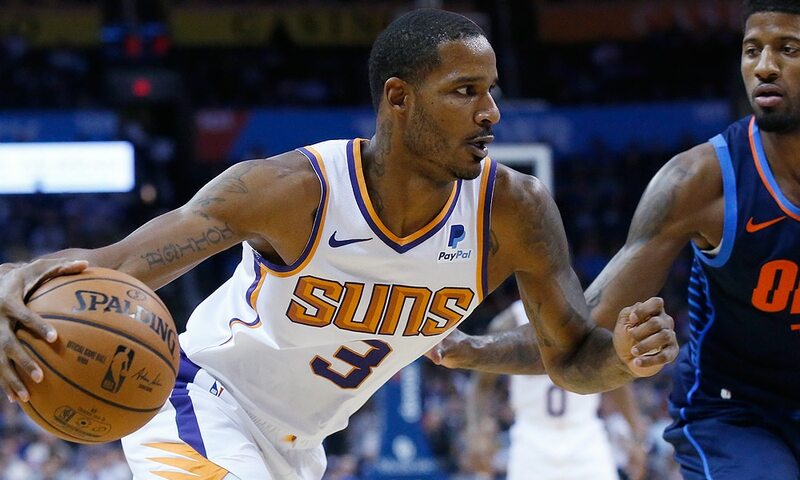 The Washington Wizards have made a deal with the Phoenix Suns to bring Trevor Ariza back to DC in exchange for Kelly Oubre and Austin Rivers. After all of the problems that happened last night, the trade is finally official. Originally, the idea was a three-team deal that would have sent Ariza plus two Grizzlies second-rounders to Washington. Kelly Oubre would have gone to Memphis and Austin Rivers as well as Grizzlies forward Wayne Selden would have gone to the Suns. However, the Suns and Grizzlies could not agree on which Brooks was part of the deal. They did not know if it was MarShon Brooks or Dillon Brooks which led to a lot of confusion. How did we get to the Ariza trade? The Wizards and Suns had been exploring a deal that involved Kelly Oubre and Austin Rivers in exchange for Trevor Ariza for a very long time now. Ariza, who signed a one-year, $15 million Suns deal over the summer, became trade-eligible today. This is the date players signing summer free-agent deals are allowed to be included in trades. The Suns, now at 5-24, have been willing to find a deal for Ariza. However, Ernie Grunfeld did not know much about the contents of the trade and disagreed with the other executives. The deal was off which led to every player involved back with their current team. Until today. Today, a trade between the Washington Wizards and Phoenix Suns was finally completed with no confusion this time around. Maybe it is a smart thing to not involve a third team in trades. I would say it is an even trade for both teams. Washington believes that they can finally get their season rolling if they have cohesive players on the roster. Ariza was very good with John Wall and Bradley Beal when he was last here so we will see how that plays out. 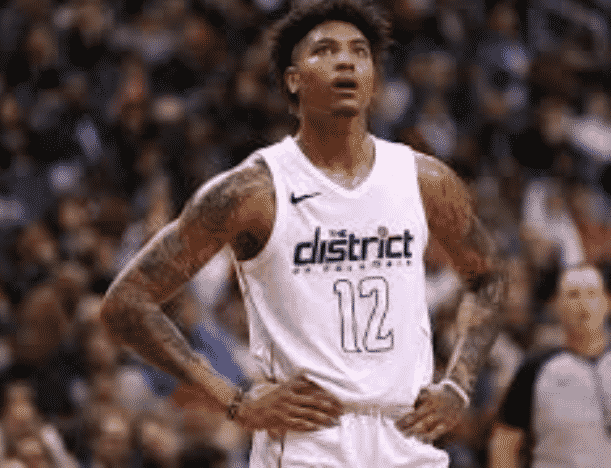 The Wizards also did not believe that Kelly Oubre would be coming back this summer due to the lack of cap flexibility the Wizards have right now. As for the Suns, they get a young asset in Kelly Oubre plus a decent guard in Austin Rivers who can do the little things that do not show on the stat sheet. It also helps them add to their young core as they now have DeAndre Ayton, Mikal Bridges and Devin Booker. Adding Kelly Oubre to this will make the Suns core even better. Overall, I would say it is a good trade for both teams even if Ariza is 34 and looks washed.